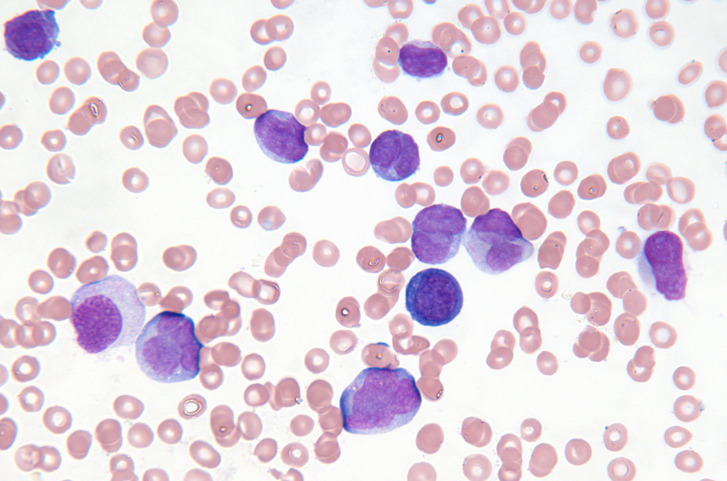 There is a paucity of data on the use of second-generation tyrosine kinase inhibitors among pediatric patients with chronic-phase chronic myeloid leukemia. Although imatinib remains a guideline-recommended first-line therapy among adult patients with CP-CML, 2G-TKIs (eg, dasatinib, nilotinib) are becoming attractive therapeutic options not only for patients who fail to respond to treatment or are unable to tolerate initial therapy, but also for their use in the first-line setting. There is a paucity of data on the efficacy of 2G-TKIs in pediatric patient populations. For this retrospective study conducted in Japan, researchers analyzed the outcomes of 152 pediatric patients with CP-CML treated with first-line imatinib between 1996 and 2011. 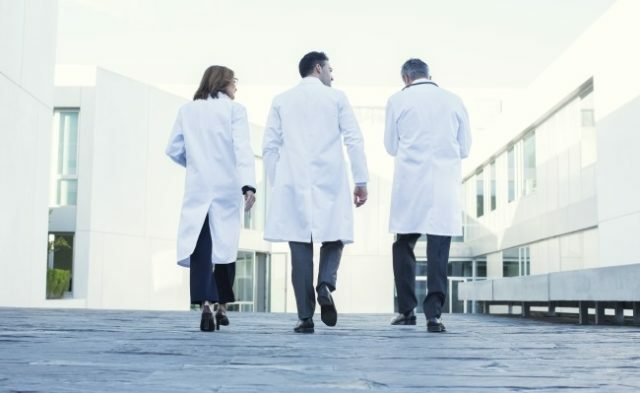 Overall, 31 of 106 patients switched to 2G-TKIs; 46 cases were switched to hematopoietic stem cell transplant (HSCT) as nilotinib and dasatinib were not yet available. The most common causes for therapy switching was poor response to imatinib, intolerance, and musculoskeletal events. Progress Report in Cancer Control: How Are We Doing? Sixteen patients switched to nilotinib and 15 patients received dasatinib. Analysis of 27 patients who were evaluable at the final follow-up showed that 63% (17) had improved responses and 37% (10) maintained responses; no patients experienced deterioration from baseline assessments, meaning that all of evaluable patients either achieved or maintained a complete hematologic response. The most frequently observed grade 3 to 4 adverse events (AE) among patients treated with nilotinib were hyperbilirubinemia, skin rash and desquamation, and transaminase elevations; for dasatinib, musculoskeletal events were the most frequently reported AE.